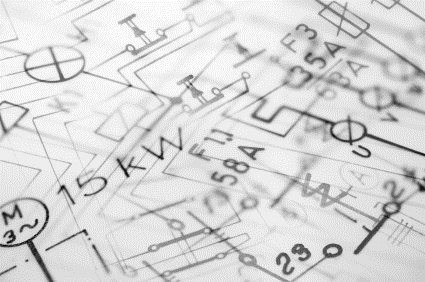 Experienced Electrical Design Professionals – The professional staff at Extreme Electrical Service LLC have years of experience in electrical design and service. Established in 1997, Extreme Electrical Service LLC has serviced countless clients in the region, from individual residences to sprawling industrial complexes. Up to date training and in-depth knowledge of current design practices provide the professionals at Extreme Electrical Service LLC with the tools required for electrical projects of any size. Dedicated to Customer Service – Extreme Electrical Service LLC knows that accuracy, promptness and thorough communication are essential for every building and renovation project. Customer service and client satisfaction are top priorities, and the pros at Extreme Electrical Service LLC will ensure your electrical design meets every specification within the project. From the smallest detail to the overall design, your electrical system is in good hands with Extreme Electrical Service LLC. Competitive Rates – The services of a licensed professional are valuable and often required to meet safety and building codes. Extreme Electrical Service LLC provides full service electrical design at affordable prices, allowing your project to stay on budget. Extreme Electrical Service LLC offers both professional services and a reputation for satisfying customers' every wish at reasonable prices, placing them well beyond the competition. For electrical design projects of any size, the professional staff at Extreme Electrical Service LLC offer dedicated customer service and competitive prices. Call (816) 548-1162 today for more information and to inquire about a free estimate.